A very lightly-peated malt that serves as perhaps the mildest introduction to the Islay style. Floral and fruity tones dominate with the peat influence in the background. The main base for the splendid 'Black Bottle' blend. Taste (90): powerful. peat, honey, citrus, wood, spices, vanilla, pepper. 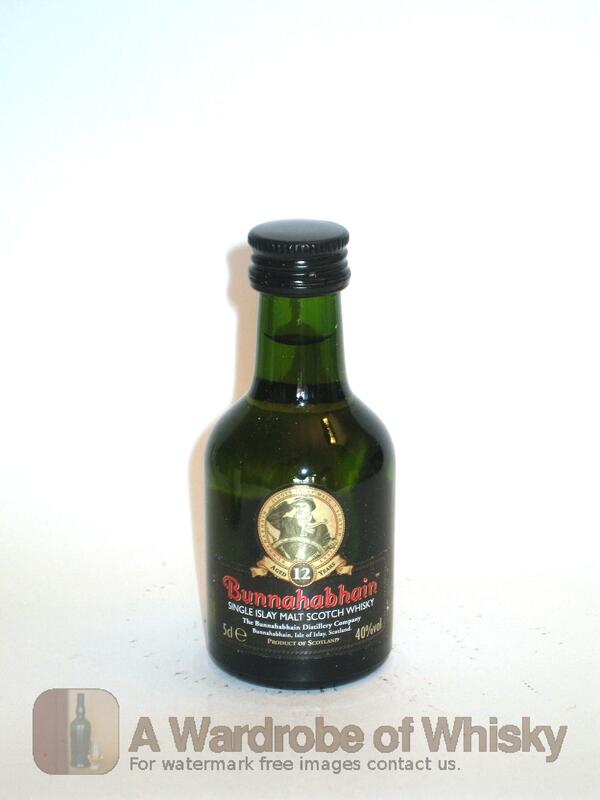 These bottles have been chosen over others because their nose, taste and finish are more similar to Bunnahabhain 12 year than the rest. Go to Whisky-o-matic page to fine tuning other settings.